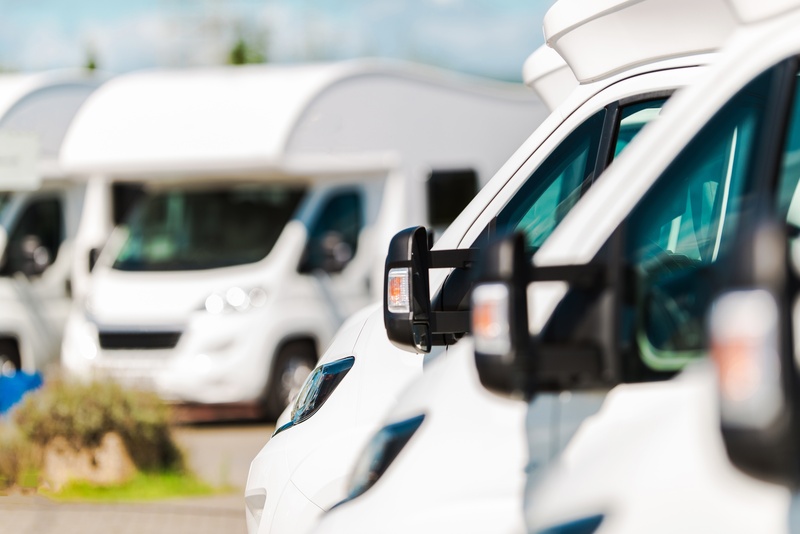 The RV industry relies on the thermoforming industry for many thermoformed RV parts. We will work with you to ensure consistent, high-quality products that meet your specifications, delivered on time and on budget. Whether you need a thermoformed ATV roof or other component parts, we can help you envision, create and achieve your goals. To learn more about the thermoformed RV parts we supply, contact us today.